BlogHome Power of Attorney Do I Need a Power of Attorney in Virginia? 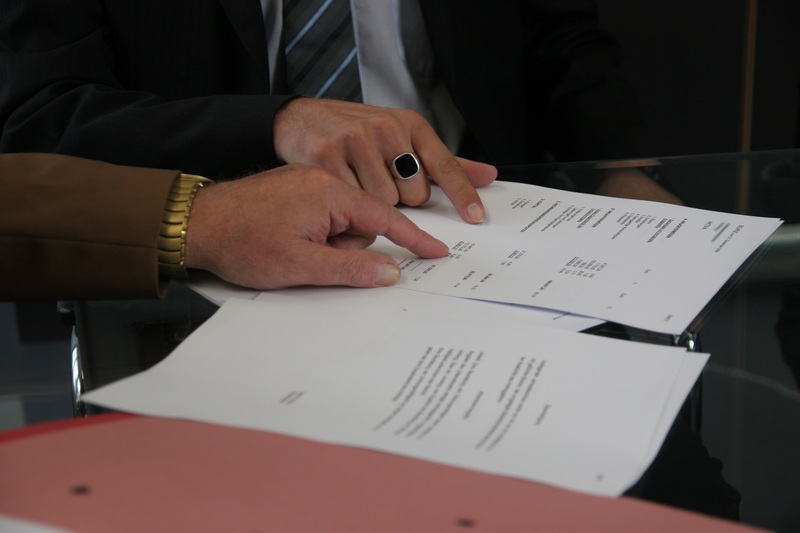 A power of attorney, or POA, is a legal document that allows you, known as the principal, to appoint a trusted individual, known as your agent or attorney-in-fact, to act on your behalf under specific circumstances. Limited or special power of attorney: restricts the agent’s authority to a certain time period or specific act, like the closing of a real estate transaction. Springing power of attorney: goes into effect only under certain circumstances, for instance, if you become incapacitated or unavailable because you’ve been deployed. Health care power of attorney: also known as an advance medical directive, gives your agent the authority to make health care decisions for you when you no longer can make them for yourself. Durable power of attorney: is like a general power of attorney, it is effective upon signing, but remains effective even if you become incapacitated. The Commonwealth of Virginia is one of 25 states that have enacted the Uniform Power of Attorney Act, which states that a POA is now considered durable unless it explicitly states otherwise. It remains in effect if you become temporarily or even permanently incapacitated and can no longer make decisions or act for yourself. A durable power of attorney may eliminate the need to have a court appoint a guardian or conservator for you. In other words, a durable POA allows you to choose a trusted agent now to act on your behalf if it becomes necessary in the future. All power of attorneys ends upon the death of the principal. What are the agent’s responsibilities? Always act in your best interests and for the principal’s benefit. Attempt to preserve the principal’s estate plan. Keep records and documents detailing all transactions and expenditures made on the principal’s behalf. Cooperate with the person who has authority over health care decisions to carry out the principal’s wishes. Change the principal’s will, trust, or other estate planning documents. Make any decisions after the principal’s death. Act outside the principal’s fiduciary interest. Act for the agent’s benefit. Transfer the POA to someone else. When does a POA go into effect? The agent resigns, dies, or becomes incapacitated. You revoke the agent’s authority. The purpose of the POA is satisfied. The power of attorney terminates according to its terms. Giving someone a power of attorney does not prevent you from making decisions or conducting business yourself. As long as you are competent, you will not lose the right to manage your own affairs if you sign a POA. The first step to generating power of attorney documents, is to speak with a knowledgeable Virginia estate planning attorney. An experienced attorney will ask the right questions, discuss your needs and concerns, and create the documents that will meet your needs and wishes. For more information about power of attorneys, our estate planning services, and packages, contact our office today at 703.938.3510 or visit our website: www.NorthernVirginiaTrustsAndEstates.com.